This entry was posted in Games and tagged Giant Bomb, Nathan Drake, Naughty Dog, Uncharted, Uncharted 3, Uncharted 3 Drakes Deception. And knowing Naughty Dog, they’ve moved onto the PS4 while a smaller team makes Unkarted: Drake’s Team Fortune Combat Racing X.
I’m not saying anything bad or what, but I’m really hoping to see a racing genre from the “Uncharted” franchise. Something like car racing à la “Need for Speed,” that will connect the story to the main plot. Seeing the past two games (“Crash” and “Jak and Daxter”) succeed with that formula, I think Naughty Dog should create something like that too, which has enough stuff to differentiate it to other games in the racing genre. 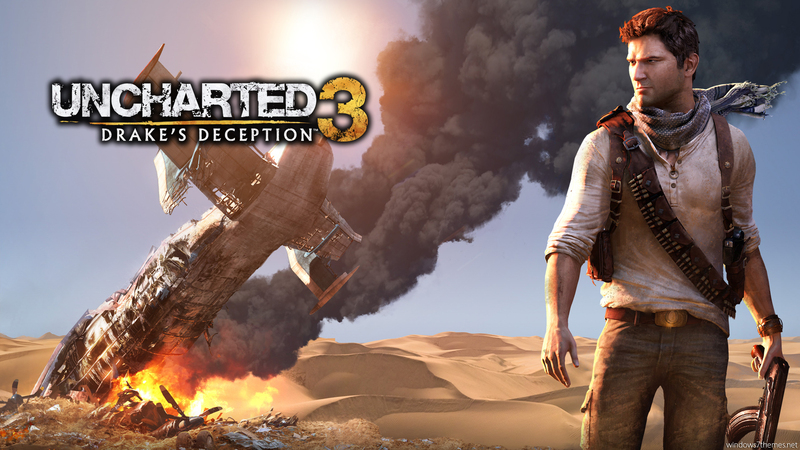 Nathan Drake will make “goodness” out of it! Super excited for this. I totally didn’t book the thursday and friday off work to play this *shifts eyes guiltily*. Also, if that trailer is one of the best cut trailers I’ve ever seen. Be sure to pass on my congratulations to the Dogs when/if you seem them!